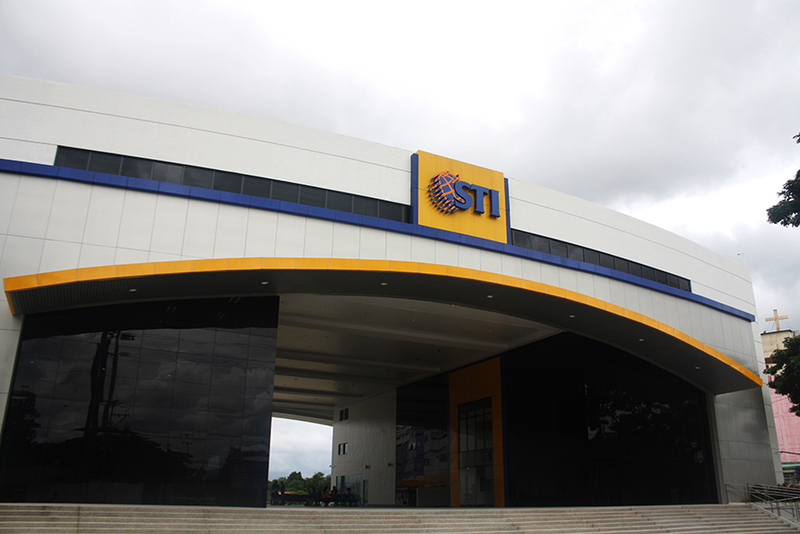 MANILA Ã¢â‚¬â€œ STI Holdings, which operates a vast network of schools nationwide, reported Friday that it took in a total of 103,727 students during the start of academic year 2016 Ã¢â‚¬â€œ 2017, representing a 22.4 percent increase compared to the same period last year. 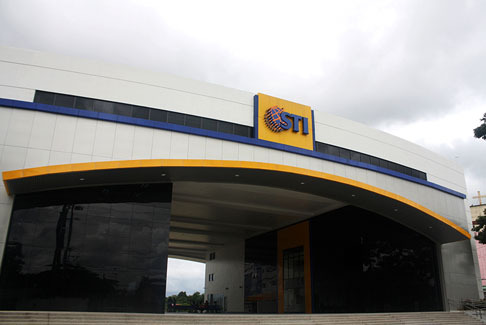 The company credits the growth to the increase in enrolments, as well as the courses students took up in schools owned by STI Education Services Group and other franchised schools. 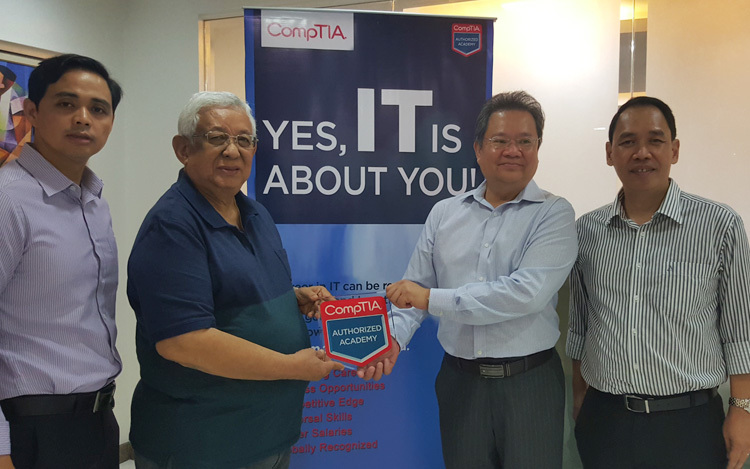 For its leadership in information technology and education, STI Foundation received an award during the Department of EducationÃ¢â‚¬â„¢s (DepEd) Mapping of PartnerÃ¢â‚¬â„¢s Programs and Adopt-A-School Partners Appreciation last Friday, June 10, at the Meralco Multi-purpose Hall, Ortigas, Pasig City. 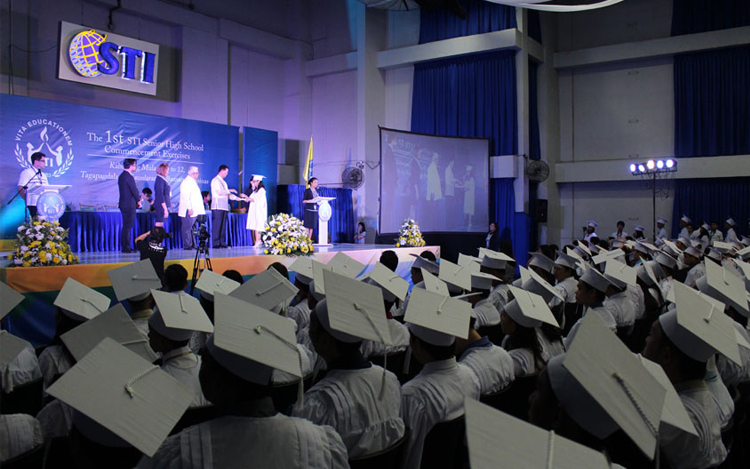 YEARS AHEAD of the national implementation of the Enhanced Basic Education Act of 2013 or known as the Ã¢â‚¬Å“K to 12 programÃ¢â‚¬Â� this coming school year, STI Education Services Group, Inc. (STI), the largest pioneer in Senior High School (SHS) in the country, has taken up the challenge, and is paving a brighter path for the Filipino youth as early as June 2014 during the initial roll-out of its SHS program. Â© Copyright 2015. 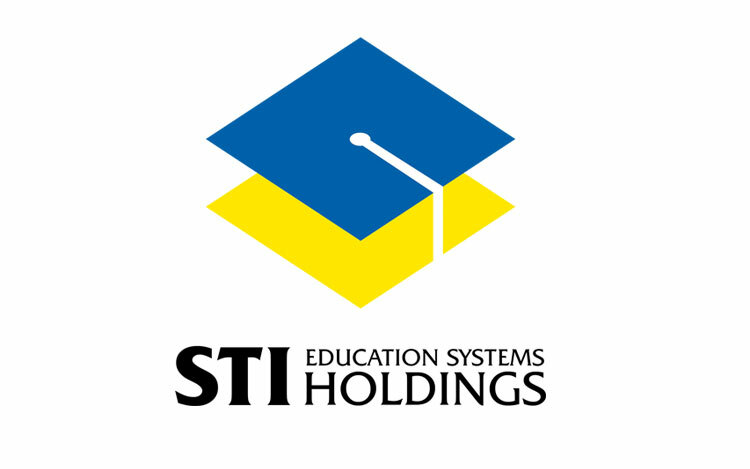 STI Education Systems Holdings. All Rights Reserved.